One of the Caribbean Cruisin' vessels off of Providenciales. 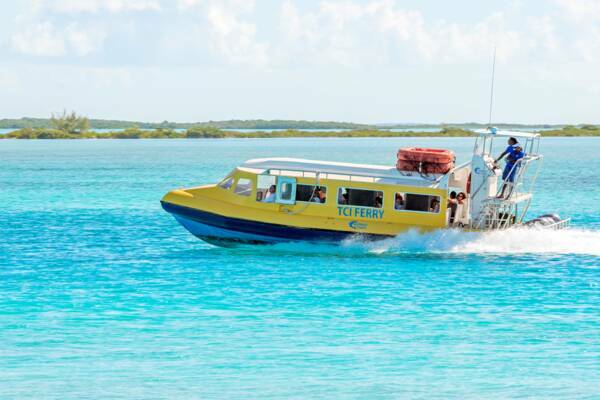 Caribbean Cruisin's North Caicos ferry off of Dellis Cay. Last reviewed by an editor on 27 February 2019.